We see cars every day, the ones we look at the most are the ones that keep our attention in many different ways. Weather its performance, style, purpose, or just something that you say "WOW!" at. And it's always fun to see what the public really wants, or what people are thinking about when they see manufactures leading the way. And to find this out, AutoPacific, who holds an annual "Motorist Choice Awards," with IntelliChoice, that had 15 different categories this year split between Popular brands, and Premium. My favorite win for this year was the Porsche Panamera taking the "Head Turner" trophy in the Premium class. 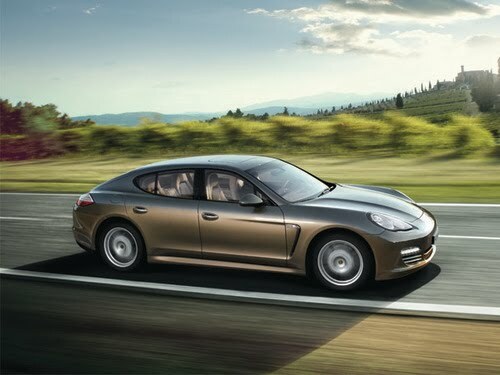 The Panamera was something that the public had mixed emotions on when Porsche came out with the fastest four door sedan on the road. Since it debut in 2009 at the Shanghai International Automobile Show, the perfectly equipped sedan has won the hearts of many, and now it is on the top of the list for dreamers along with tuners to make them snap your neck off from turning your head so much looking at it. 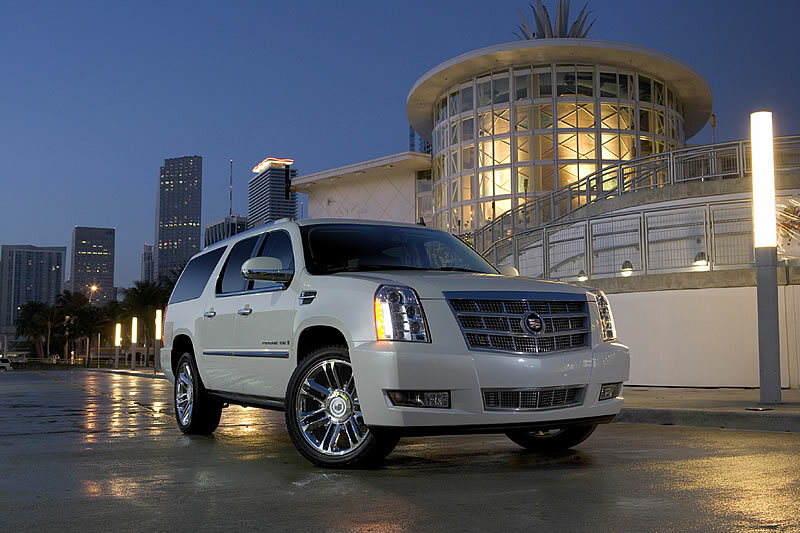 Another car that caught my attention is the Cadillac Escalade taking two awards home; the "High Tech" and "Performance" categories. With over 400hp and enough space to put 38 dead bodies in, you can get anywhere in a hurry, even off road with its AWD. It has been featured in major motion pictures, and is every soccer mom's dream to drive the groceries home in. I was just impressed it made the top pic for Performance and High Tech. It has been a flagship model for Cadillac and its saving grace next to the CTS, but why didn't people choose the CTS-V for the performance category?